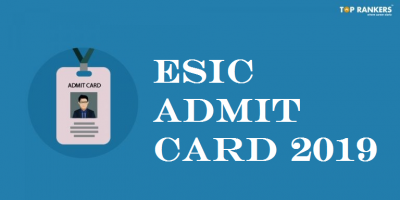 SSC CHSL Hall tickets is now released for the SSC CHSL Tier 2 exam. The SSC CHSL Tier I examination is already completed and now the students will be appearing in Tier 2 exam on 9th July 2017. The SSC CHSL call letter for Tier 2 has been released for different regions. The SSC CHSL Tier 2 call letter is officially released and candidates will have to access the regional websites of Staff Selection Commission (SSC) to download. 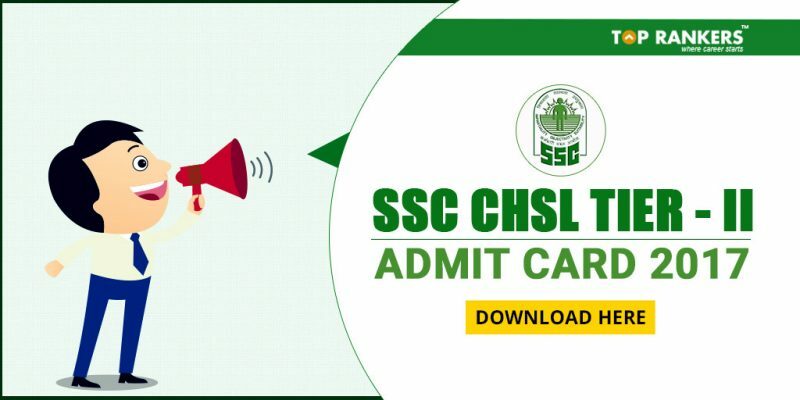 In this article, we will give you details of how to download SSC CHSL Admit Card 2017 with other significant details. The SSC CHSL 2 Call Letter is issued only for those candidates who will manage to qualify in the SSC CHSL Tier I exam. On the SSC CHSL Tier 2 hall ticket, students will be able to get details about the exam center, timing, candidate name and roll number, and other details. 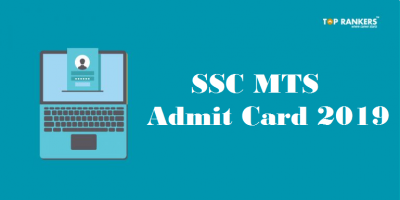 Candidates will only be able to download their copies of SSC CHSL Admit Card 2017 for Tier 2 online, offline admit cards issue will not be entertained. Step 1: Visit the respective regional website of SSC from the table given above. Step 2: Click on the option which says “Know your Roll No.”. Step 3: The candidates will have to enter details like Name, Date of Birth and Registration ID wherever asked. The roll number will be generated after this process. Step 4: Click on the link which says ‘Download Call Letter’. 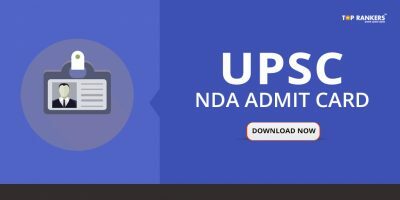 Step 5: You need to enter your Roll number to generate the Admit card. Take a printout and keep it safe to carry it on the day of examination. Stay tuned for more updates on SSC CHSL Call Letter. All the best! How to Improve English section for Bank Exams?